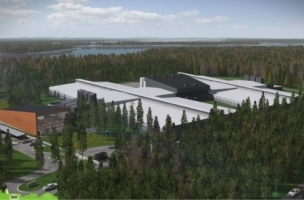 Facebook Vice President of Infrastructure Engineering Jay Parikh introduced two new data-center technologies, Wedge and FBOSS, in a post on the Facebook Engineering blog. 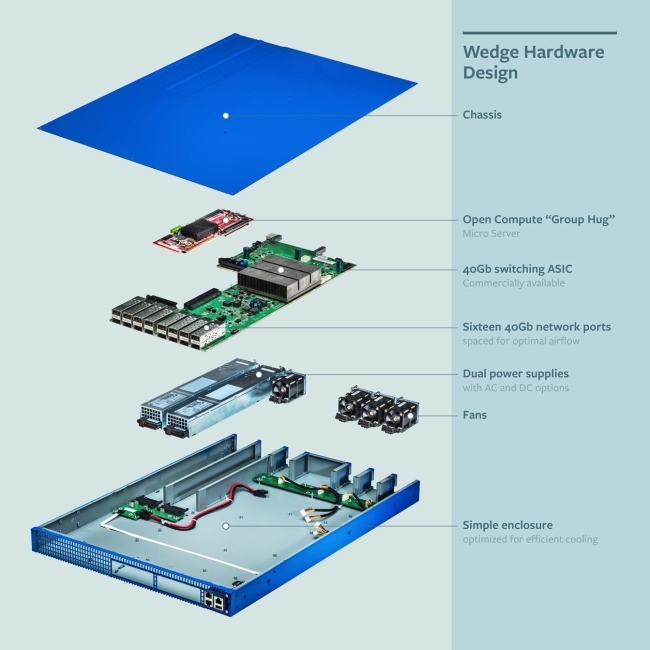 Wedge was described as a new top-of-rack network switch, embedded with a full microserver module, enabling it to look, feel, and operate more like a server and enabling information-technology personnel to better manage switches, servers, and storage. And FBOSS is a Linux-based operating system that allows for optimal management of Wedge and easy deployment of software solutions to boost the performance of the network. It also provides information to Facebook on performance metrics including cooling fan behavior, internal temperatures, and voltage levels, in order to help the social network determine optimal power usage, performance, and predictive maintenance. We’re big believers in the value of disaggregation — of breaking down traditional data-center technologies into their core components so we can build new systems that are more flexible, more scalable, and more efficient. This approach has guided Facebook from the beginning, as we’ve grown and expanded our infrastructure to connect more than 1.28 billion people around the world. Over the past three years, we’ve been working within the Open Compute Project to apply this principle to open designs for racks, servers, storage boxes, and motherboards. And last year, we kicked off a new networking project within OCP, with a goal of developing designs for OS-agnostic top-of-rack switches. This was the first step toward disaggregating the network — separating hardware from software, so we can spur the development of more choices for each — and our progress so far has exceeded our expectations: Broadcom, Intel, Mellanox Technologies, and Accton have already contributed designs for open switches; Cumulus Networks and Big Switch Networks have made software contributions; and the development work and discussions in the project group have been highly productive. Today we’re pleased to unveil the next step: a new top-of-rack network switch, code-named “Wedge,” and a new Linux-based operating system for that switch, code-named “FBOSS.” These projects break down the hardware and software components of the network stack even further, to provide a new level of visibility, automation, and control in the operation of the network. By combining the hardware and software modules together in new ways, Wedge and FBOSS depart from current networking-design paradigms to leverage our experience in operating hundreds of thousands of servers in our data centers. 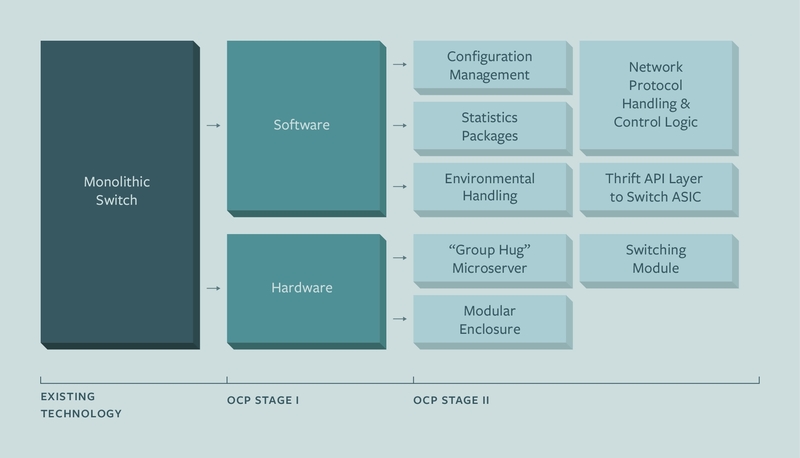 In other words, our goal with these projects was to make our network look, feel, and operate more like the OCP servers we’ve already deployed, both in terms of hardware and software. For much more on Wedge and FBOSS, please see the blog post by Parikh.